Visual people draw pictures to help themselves learn new or complicated information. My margin doodlings for Chapter 2 in Mastering Genealogical Proof turned into this. 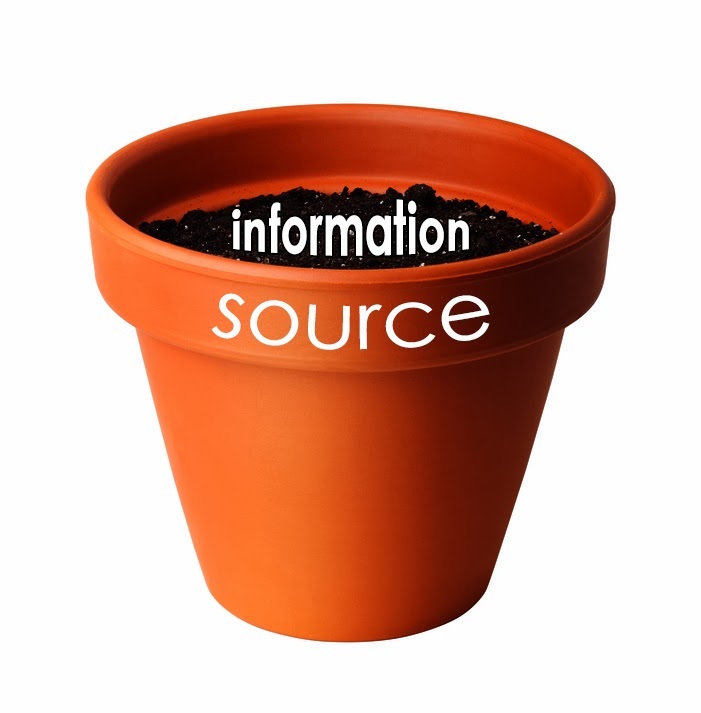 Just as there can be many seeds in each pot, so there can be multiple pieces of information in each source. 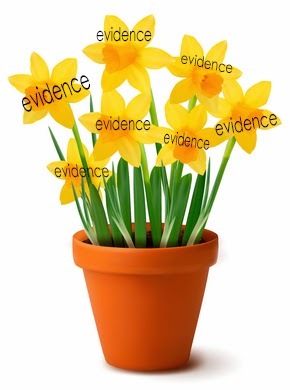 Did you notice that I embedded citations in the graphic above? Although not quoted directly from the book, the evidence descriptions are similar to Dr. Jones' writings on the subject. Now, if someone downloads or borrows this genealogy evidence infographic, others will know where these ideas originated. 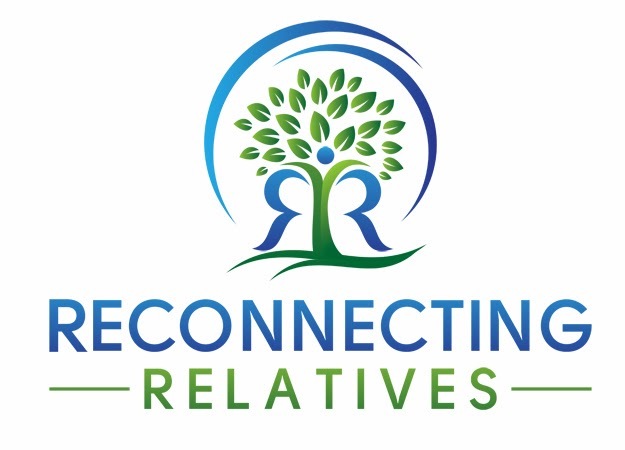 Wish I could say that I quickly created these graphics for genealogical sources, information and evidence, but it has taken me the better part of two days. Let me know what you think. ²Jones, Mastering Genealogical Proof, 8.³Jones, Mastering Genealogical Proof, 11-12. Love the graphics, Jennifer. 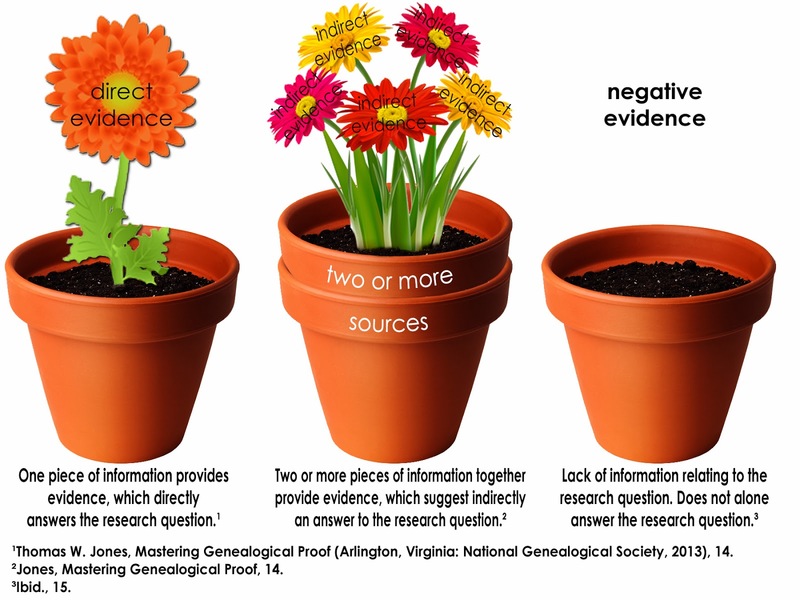 What an effective way to visualize the differences between types of sources, information, and evidence. Well done! Thank you, Shelley. I appreciate your feedback! Well done and very clear. I am sure the creation of the infographics really reinforced the differences in these different concepts for you.